Round Blackstone Beads--Black Stone is a kind of fine grained limestone. These beads are solid matte black and high polished. We supply different sizes to meet your needs. 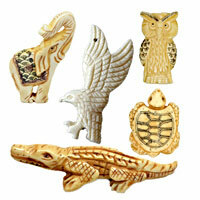 It's idea to mix them with silver or other gemstones to make your own outstanding jewelry pieces. 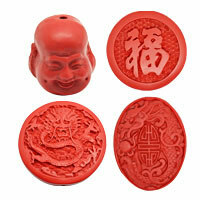 Get these beads at best wholesale prices from chinabead.cc. NOTE: Our Min. order is for each color each size. China beads accept OEM/special orders. Contact us now!